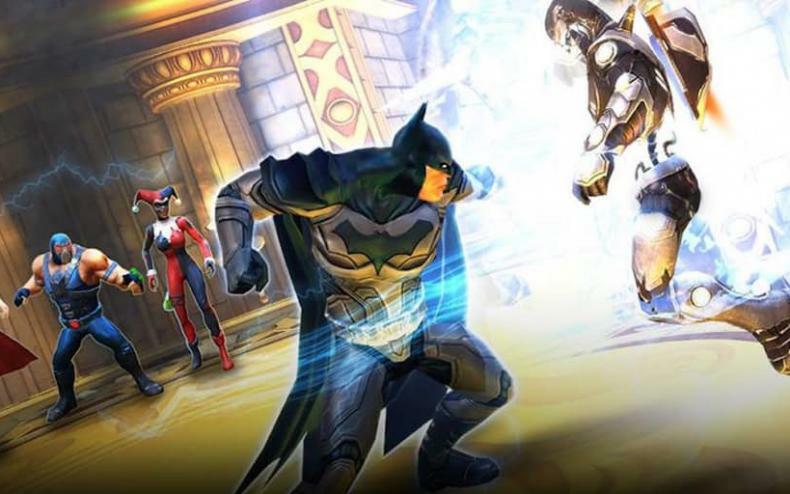 Mobile RPG DC Legends Revealed At NYCC! 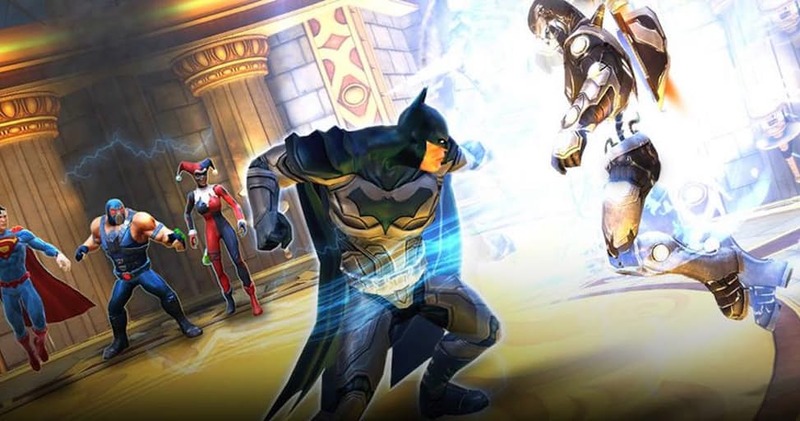 DC Comics has revealed at New York Comic Con a new mobile RPG title called DC Legends. The RPG title will be free to play, and will be available to download in November. The title itself features you gathering a team spanning the vast DC Comics roster, including both heroes and villains. You’ll be teaming up to fight legendary big bad Nekron and the Manhunters. You can check out the debut trailer below! Also, you can pre-register to get Striker Wonder Woman immediately at launch.